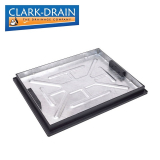 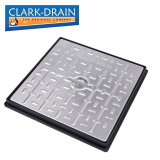 Whether you’re setting up a domestic or civil underground drainage system you’ll find all the products and accessories you’ll need at Drainage Superstore. 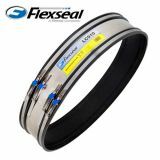 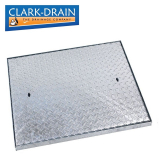 We can advise on the best materials to use, how to use them and what fixtures and fittings you’ll need to install them. 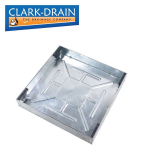 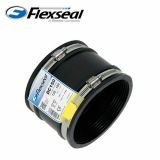 Our range of drainage systems are second-to-none with leading brands that you’ll recognise supplying our constantly growing range of drainage pipe, sewer pipes, ducting systems, gullies, manhole covers and much more. 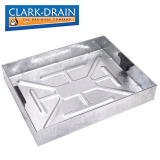 Now you don’t have to worry about including everything you need as our drainage experts can build your order for you, making sure to include the ancillaries you’ll need to fit your system as well as the basic parts that make up the system. 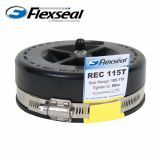 By deferring to us you can be confident that you’ll order products that are compatible with each other and match in size. 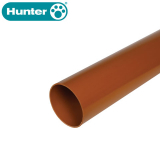 Contact our helpline on 01752 692 221 for advice and information on our range. 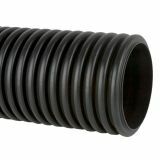 Our huge selection of plastic underground drain pipes are supplied from Brett Martin and DYKA, two established brand names with fantastic reputations. 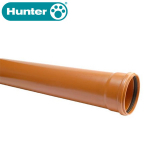 Available in 110-160mm lengths, the pipes are durable and cost-effective, ensuring maximum efficiency for your drainage system. 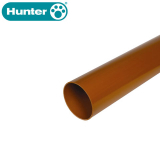 We also supply large diameter sewage pipes between 200 and 400mm for all applications. 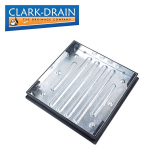 Contact our drainage experts for advice on which best suits your requirements. 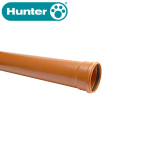 If you're unable to find the drain pipe or soil pipe which suits your needs, ask us about it! 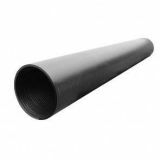 Here at Drainage Superstore we have a range of methods for solving surface water drainage issues thanks to land drainage pipe. 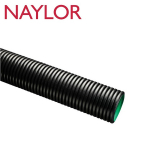 Our selection of land drainage pipes, available in diameters between 60mm and 600mm, are supplied by leading brands such as Naylor and JFC so you can be confident of their reliability. 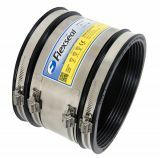 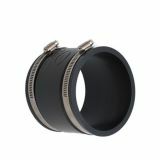  We supply both perforated and unperforated as well as the highest quality accessories to match such as end caps, branch junctions, coil connectors and more. 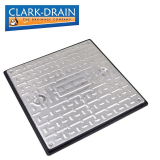 To cope with differing demands and applications we’ve handpicked the best manhole covers, grates and concrete rings to guarantee success when correctly fitted. 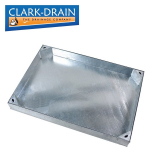 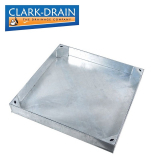 Our variety of galvanised steel and cast iron manhole covers includes choices of weight loads and the ability to pick between recessed and non-recessed covers. 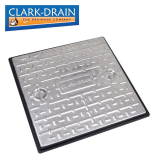 In domestic properties recessed manhole covers will perfectly hide any drainage works whilst still maintaining security and function. 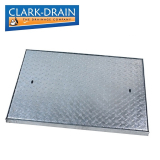 Get in touch if you need advice on which manhole cover best suits your needs or if you require a bespoke quote for your order of concrete manhole rings. 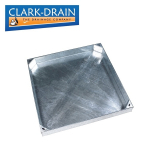 Our selection of rainwater harvesting systems come from Graf, market leaders in waste water treatment. 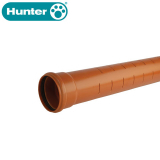 Manufactured from injection-moulded plastic, the tanks offer incredible durability, especially when combined with a cast iron telescope for vehicle loading capabilities. 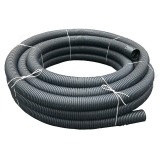 You can utilise rainwater harvesting to water the garden, wash your car or you could even pump the filtered water back into your house to reduce your water bill considerably.